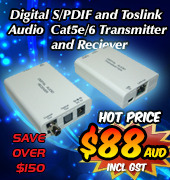 The USB PC to Optical Audio Converter (up to 192kHz) is a simple but smart device and power is supplied via the USB connection. 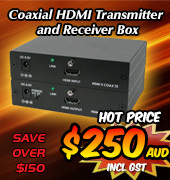 The USB PC to Coaxial Audio Converter (up to 384kHz) is a simple but smart device and power is supplied via the USB connection. 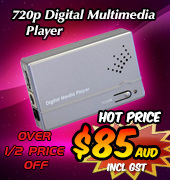 The USB PC to Headphone Audio Converter (up to 384kHz) is a simple but smart device and power is supplied via the USB connection.